The Vatican has announced that its new nuncio to Ireland will take up residence here. 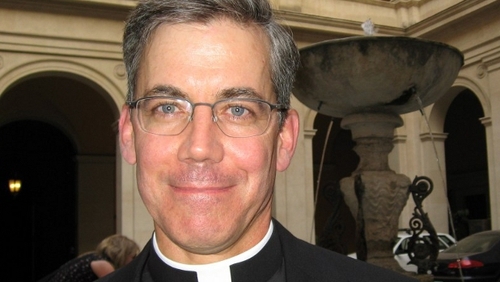 The Holy See Press Office has confirmed that 52-year-old Irish-American Monsignor Charles Brown is to be the Pope's new envoy. Monsignor Brown has worked with the Congregation for the Doctrine of the Faith, which was headed by the then Cardinal Joseph Ratzinger, since 1994. He was ordained a priest in 1989 in St Patrick's Cathedral, New York, and was based at St Brendan’s parish in the Bronx until 1991. 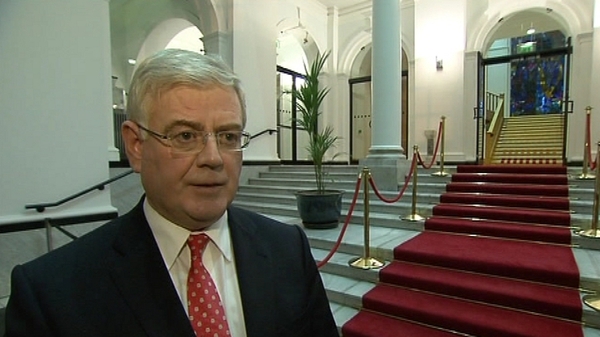 Tánaiste and Minister for Foreign Affairs Eamon Gilmore welcomed the appointment of Monsignor Charles Brown. In a statement, he said the Government would continue what he called its "active engagement with the Vatican through the appointment of a senior Dublin-based diplomat as non-residential ambassador." Mr Gilmore added that he would be meeting Monsignor Brown shortly after his arrival in Dublin.